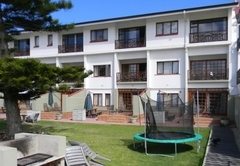 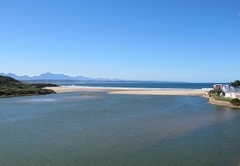 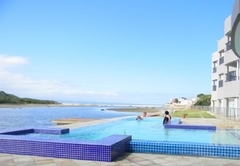 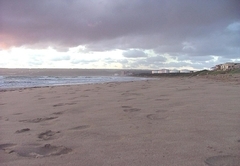 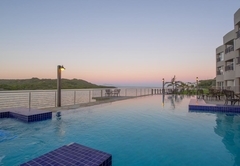 Hartenbos Lagoon Resort is a property providing self catering in Hartenbos for tourists visiting the Garden Route region. 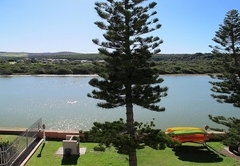 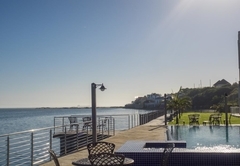 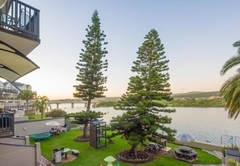 Nestled on the banks of the beautiful Lagoon, the Hartenbos Lagoon Resort provides accommodation in Hartenbos on the Garden Route. 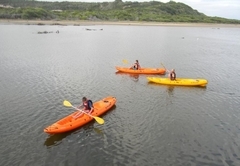 This is a fantastic base for exploring what the area has to offer. 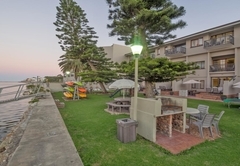 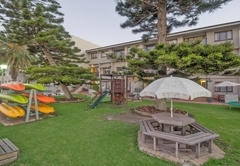 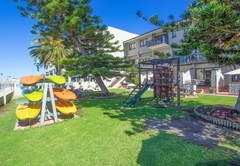 Hartenbos Lagoon Resort consists of fully equipped self catering apartments that are simple and come in various sizes, ideal for a family holiday. 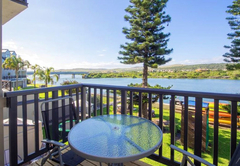 the apartments have spectacular views of the lagoon and sea from their large balconies. 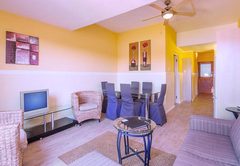 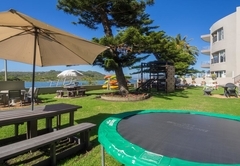 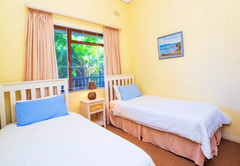 These self-catering apartments have two bedrooms, one furnished with a double bed (or two single beds) and the other has two single beds or a pullout bunk bed. 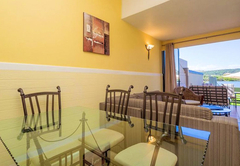 There is a lounge, dining area and fully-equipped kitchen. 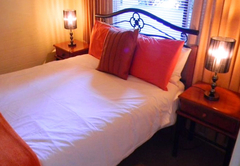 There is also a sleeper couch in the lounge. 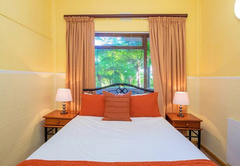 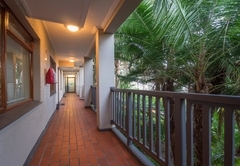 The apartments have three bedrooms; the main bedroom is furnished with a double bed or two single beds and the second bedroom has two single beds or a pullout bunk bed. 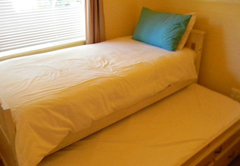 There is also a sleeper couch in the lounge. 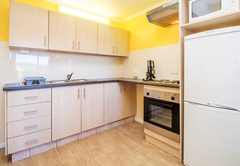 There is a lounge, dining area and a fully-equipped kitchen. 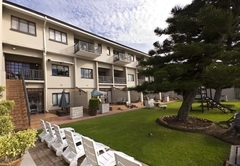 Response timeHartenbos Lagoon Resort typically responds to requests in 5-10 minutes.